Please welcome today's reader, John Kenny. A Natural History of Hell by Jeffrey Ford. Had the privilege of meeting Jeff here in Dublin last Summer for a couple of drinks. Really nice guy. 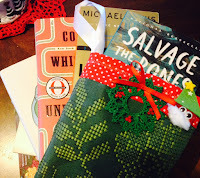 I've read isolated short stories by him over the years and really liked them. Time I investigated his work properly. 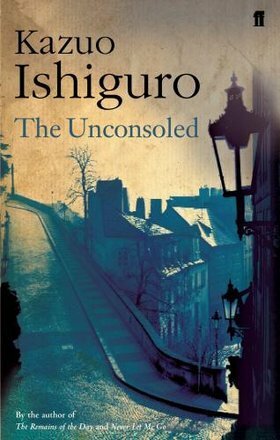 The Unconsoled by Kazuo Ishiguro. Loved his The Remains of the Day and Never Let Me Go. 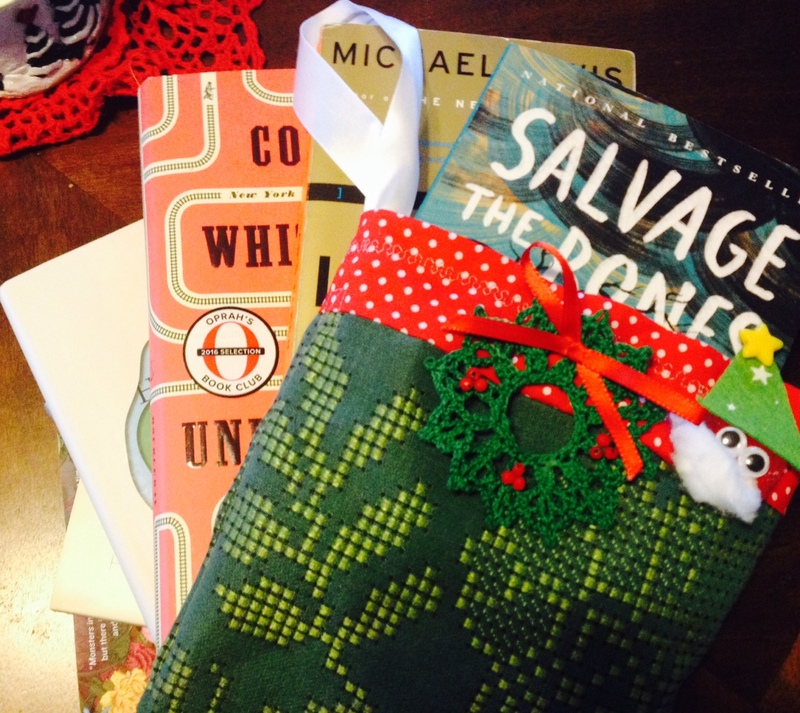 I'm told The Unconsoled is the other must read. 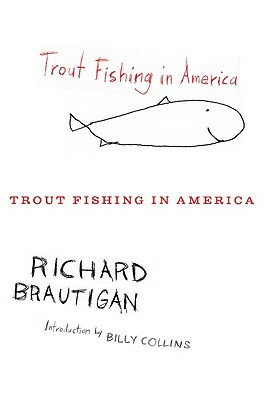 Trout Fishing in America by Richard Brautigan. Been meaning the read this guy for years and a friend has been extolling his virtues to me recently, so I really should take the plunge. 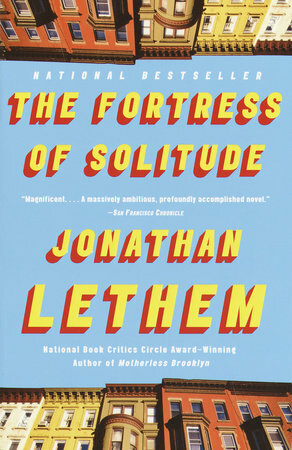 The Fortress of Solitude by Jonathan Lethem. 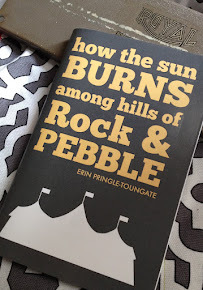 This novel blew me away because the time and interests of the main character really resonated with me. It's a largely autobiographical novel and the author is the same age as me, so I guess that's part of the reason I found it so affecting. 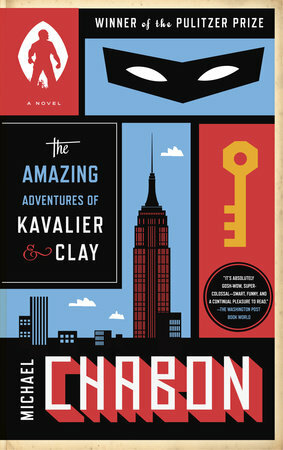 The Amazing Adventures of Kavalier and Clay by Michael Chabon. A tour de force novel that covers a forty year span of time and really brings the New York of the 40s to 70s to life. 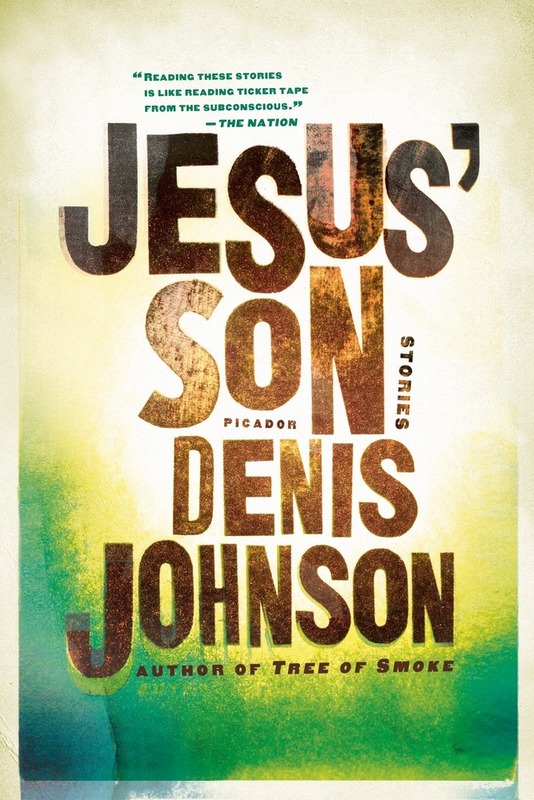 Jesus' Son by Denis Johnson. 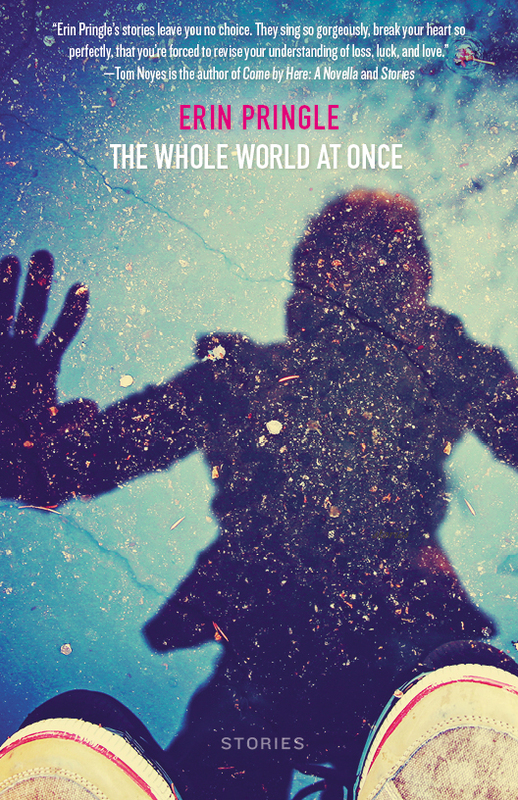 A collection of linked stories featuring a supremely unreliable narrator. 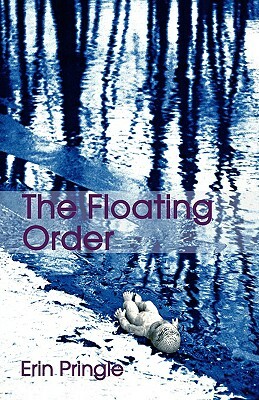 Winner of the 2014 Independent Literary Industry Award for Best Editor, John Kenny works as a freelance writer, editor and creative writing tutor in Dublin, Ireland. His short stories have appeared in Revival Literary Journal, The Galway Review, The World SF Blog, Jupiter, First Contact, Woman's Way, Emerald Eye (an anthology of the Best of Irish Imaginative Fiction), Transtories, Fear the Reaper and many other venues. John has been co-editor of Albedo One since its inception in 1993. 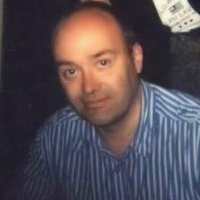 Prior to that, he wrote extensively for Stargate, the magazine of the Irish Science Fiction Association, and was editor of FTL, the successor to Stargate. 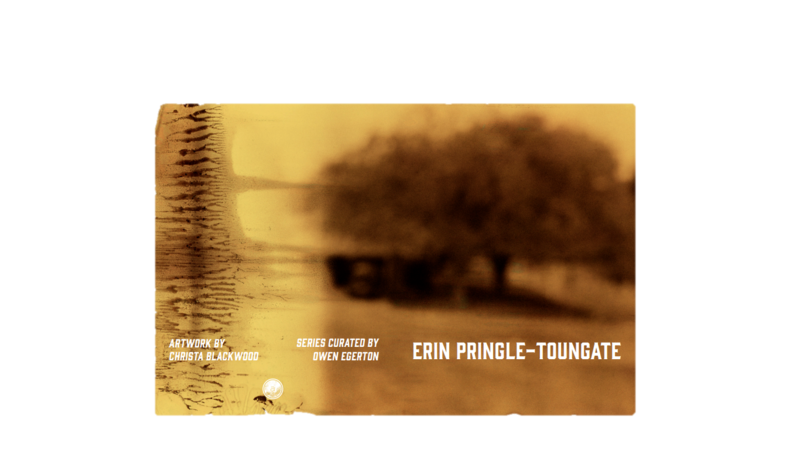 He is editor of original horror anthology Box of Delights for Aeon Press, Writing4All: The Best of 2009, and Decade 1: The Best of Albedo One.